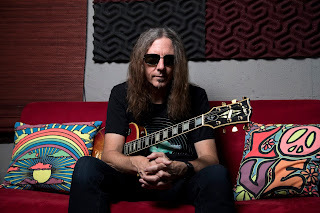 Iconic King’s X guitarist Ty Tabor will release his all new solo effort, Alien Beans, on January 12, 2018 via Rat Pak Records. Alien Beans is a double-disc album that features 10 all new studio tracks and a “best of” compilation disc. The “best of” disc is comprised of 11 re-mixed and re-mastered tracks personally selected by Tabor from his previous releases. “I wanted to do a rock album and put some new, heavier stuff together. 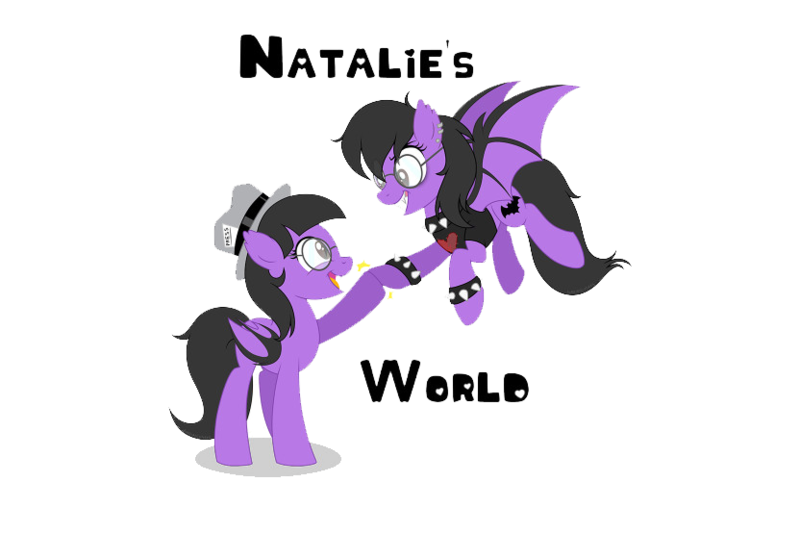 Along the way we also decided to remix some of the older stuff and make it a double album. Everything just fits together like it should,” explains Tabor. The album is now available for pre-order in various configurations at: www.ratpakrecords.com/ty-tabor. Fans can order the new release in physical CD, vinyl formats and cassette as well as autographed copies, t-shirts and an ultimate fan bundle that will include a phone call from Ty Tabor himself. 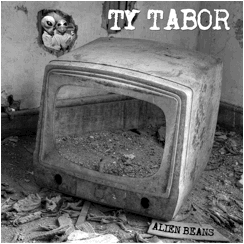 All fans that pre-order Alien Beans will automatically be entered in to a grab bag raffle where they can win a custom Ty Tabor guitar, handwritten lyrics, an exclusive Select-A-Head wall display, and Ty Tabor’s personal Orange amplifier among other prizes. 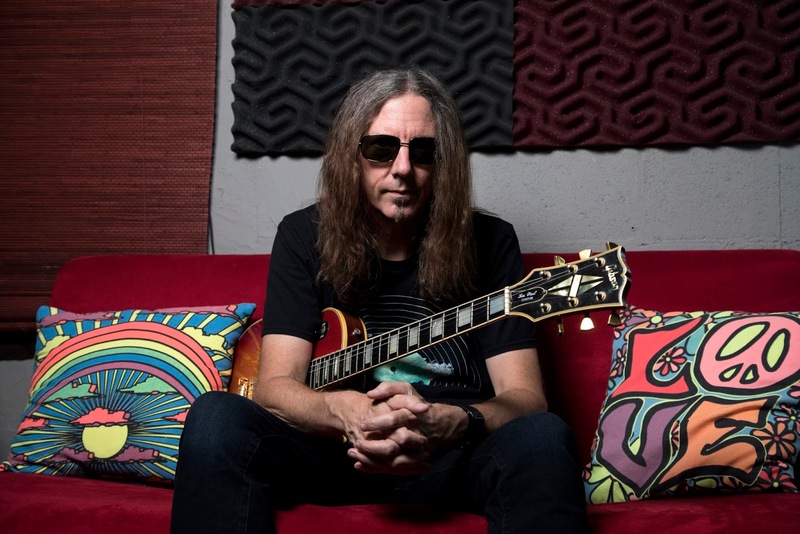 From the melodic instrumental album opener “Alien Beans” to the brooding lyrics of closer “Deeper Place,” Ty combines his unique songwriting and sense of melody that made him famous in King’s X with his individual vocal style. Songs like “Freight Train,” “Johnny Guitar” and “Somebody Lied” showcase Ty’s rockier side while “So Here’s To You” and “This Time” show his softer sensibility.